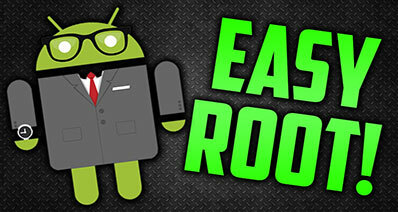 Rooting is one of the processes that users will want at some point to run in their Android system, and this will lead them finding out what tools are available for the process to be successful. One of the rooting software that has been available is the Kingo Root. 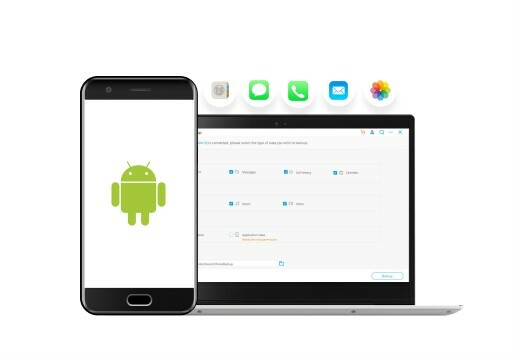 The benefits of kingo are the user's ability to edit, delete and add files in the Android operating system. However, there have been some limitations involved in this rooting tool such the constant installation of applications in your device unawares. 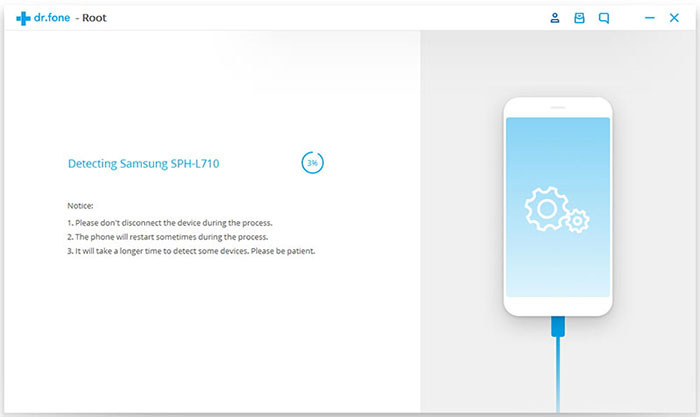 Another limitation that has been reported and experienced by the users is the fact that kingo root will remain in the device after its usage which comes with the updates all the time. Another thing that has been noted regarding the kingo Root is the time it takes to be installed, it takes time and this drains the battery. 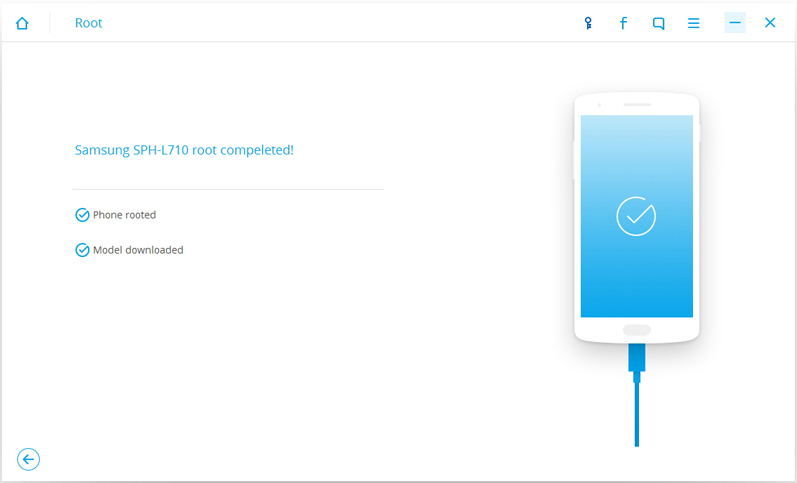 Due to the above limitations that are associated with kingo Android root tool, there is one that has been doing good and has offered the best service as an alternative to kingo root, iSkysoft Toolbox - Android Root alternative to kingo as the best at the moment. 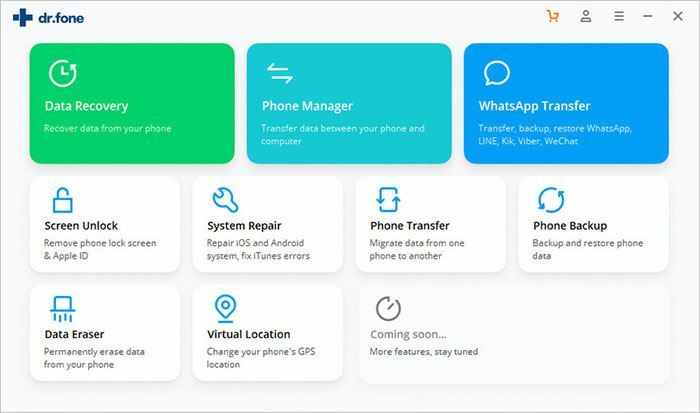 The users gain control over the removal of Bloatware that is mostly associated with the pre-installed apps that come with the Android system and also this includes the ability to reset and backup device. 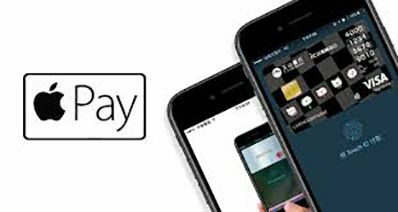 The simplicity of its usage and the short time it takes to install it in a device. It is also compatible with almost all of the android operating systems. Its success rate is high since all the process is time friendly and does not need you to have your battery fully charged. It results in the speeding up devices is one of the best that has been mentioned in the usage of the iskysoft toolbox. 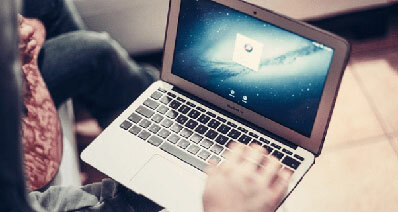 Step 1: Ensure that the iskysoft toolbox is installed and launched and then opt for "Root"
Step 2: After the confirmation that you have enabled the "USB debugging" then connect the device to the computer and iSkysoft Toolbox will find the best for rooting the device connected. Click "Root Now" and tap on "Confirm" to continue. Step 3: Simply click on the Root Now button. Then you will be required to Confirm the process. After that, the software will start carrying on the Root process. It will take minutes to finish the whole process. When it is completed, you will get a prompt message like this! You may be tired of the manufacture's hidden systems in the android system and you want to root it for this reason. This can be a simple activity but you have to understand everything that is involved as well as the consequences of the process. Firstly, you have to find out the best tool for rooting and it is recommended that you use iskysoft toolbox for the purpose. Some of the preparations prior to rooting your Android device include the following. Rooting your Android device can be lengthy; yes it has to be lengthy because you are dealing with the whole system of the Android. It is imperative that you have the battery charged 100% so that the process can be finished successfully. Make sure you have enable USB debugging before you carry out everything. Only if you enable USB debugging, can you root your Android phone successfully. 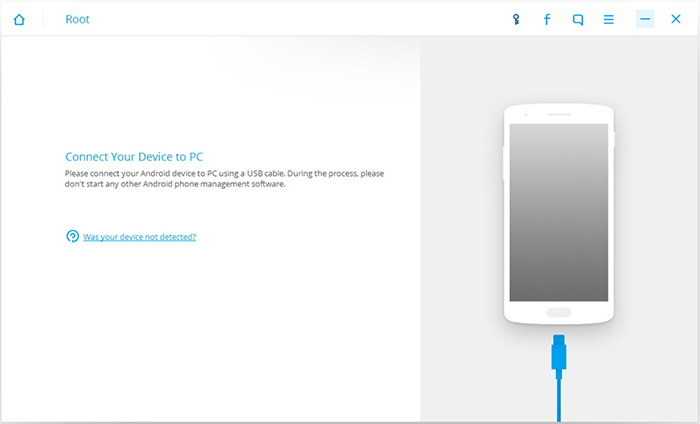 For different Android phone, you may find the USB debugging at different place. For Android 2.3 or earlier, you can find USB debugging by Setting – Applications – Development – USB debugging. 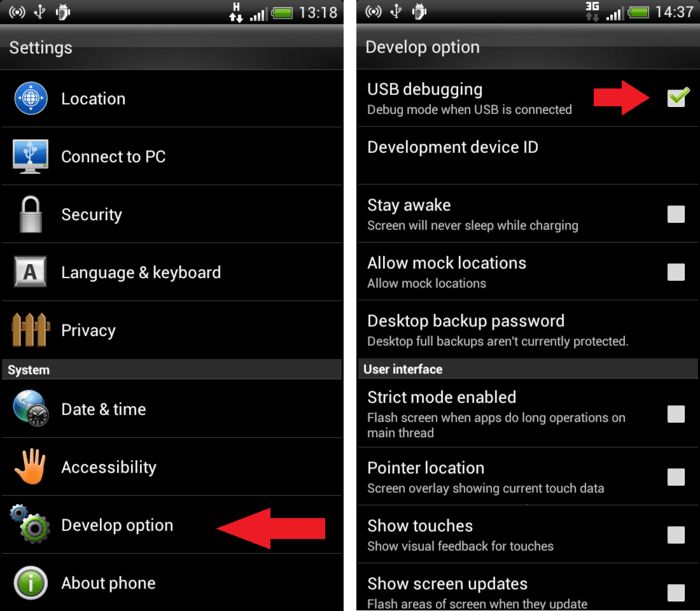 For Android 3.0-4.1, find USB debugging by Settings – Developer Option. 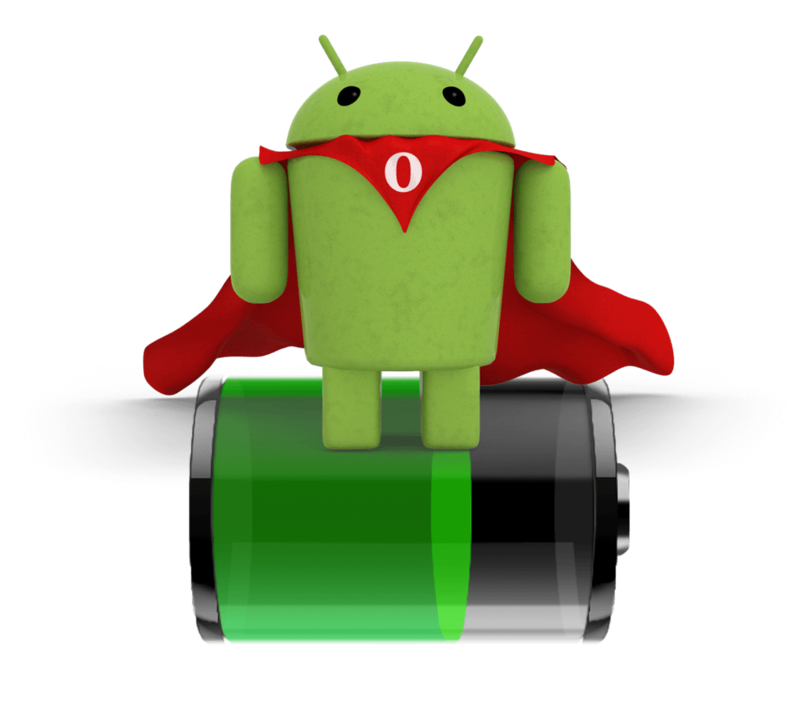 For Android 4.2 or later, find USB debugging by Settings – About phone – Build Number 7 times. This important because all the files and data may be erased and as it known the rooting process is a technical thing to be done, something may happen and you find that your device is spoilt, in the case where you have gone wrong, you can as well stop it and re-install all the apps again and this can be easily done if all the data was backed up. Finding the best tool for the backup process is a wise decision, use iSkysoft Toolbox - Android Data backup and Restore. Click here to view how to backup and restore data on Android with iSkysoft Toolbox - Android Data Backup & Restore.